This is the third part of a three part series of articles that explain what you need to know about the federal tax lien if you have unpaid tax debts. 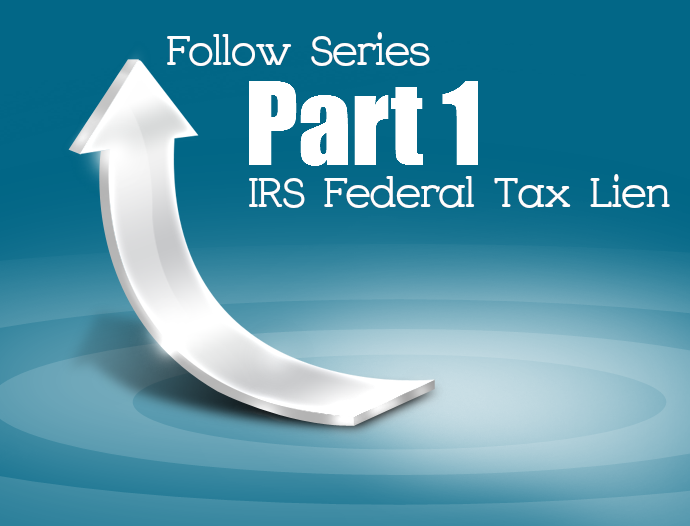 The IRS’s federal tax lien can have a devastating impact on your personal finances. You may be thinking that you can just transfer property to a third party to avoid the IRS’s federal tax lien or wondering what happens if you do this. The first installment in this series explained that the federal tax lien is basically a “you owe us” note that attaches to your property. It gives the IRS an interest in your property. Once the notice is filed in the public records, your creditors and others will be put on notice that the IRS has some right to your property. This lets the other party know that they have a higher degree of risk if they choose to transact business with you. The IRS’s federal tax lien does not attach to all property. This was addressed in the second installment, which explained what property is subject to the IRS tax lien. With this background, we can now address the topic at hand. The IRS has broad collections powers. 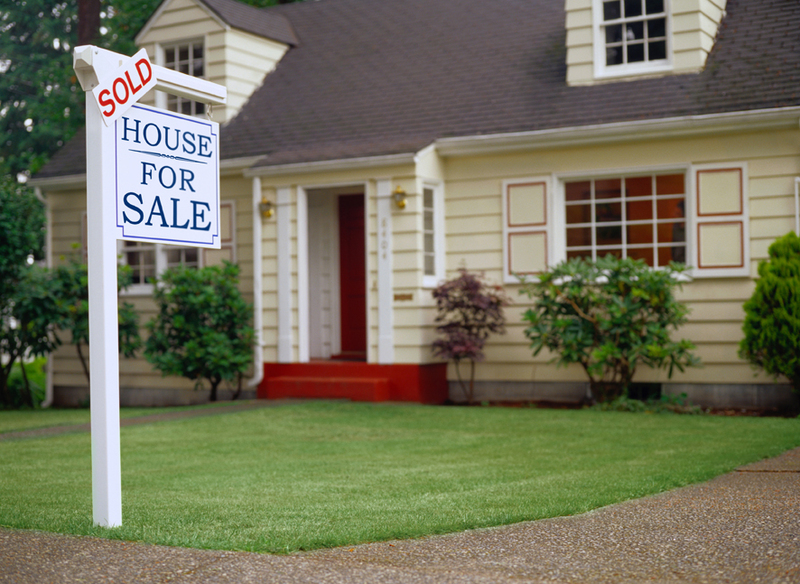 The IRS cannot stop you from selling your property for fair value. The IRS is able to do this by enlisting the help of the courts; however, the IRS usually does not do this. Instead, it waits for the sale to occur and then acts to collect the sales proceeds from you using its administrative collections powers. The IRS may also ask the courts to recoup the property from the third party. It usually relies on state fraudulent transfer laws for this, which allow the courts to unwind transactions for the IRS. These laws say that a transfer is fraudulent as to a creditor, including the IRS, whose claim arose before the transfer was made if you made the transfer without receiving reasonably equivalent value in exchange and you were insolvent at that time or became insolvent as a result of the transfer. These laws also say that a transfer is presumed to be fraudulent if it is made within a specified period before the debt arose. The IRS may even be able to assess your taxes against the third party using its transferee liability rules. The allows the IRS with to enforce and collect the your taxes from the third party. You must act quick to address unpaid taxes to avoid the negative consequences of the IRS’s federal tax lien. This is particularly true if you have received the IRS notice of federal tax lien or you intend to sell or transfer your property soon.